Dr. Pamela Barden, a well-respected 35-year successful fundraising executive is interviewed by Lighthouse Counsel President Jeff Jowdy to share her insight on the important topic of overhead and the dramatic role it plays in our industry. According to Pamela, “Overhead is the cost of doing business and we should stop treating it like a nasty family secret.” Pamela shares the key reasons why fundraising professionals should help donors understand the term of overhead in a more realistic and meaningful way. Understanding these issues as a fundraiser and using that information to help your donors understand them on a more intimate level could make a major difference in the number and level of donations you receive in the future. Listen to Pamela as she explains how to get your donors to realize how overhead can help your organization grow from being transactional to transformational. Pamela is owner of PJ Barden, Inc. where her motto and commitment is “Direct Response Done Right.” An expert in direct appeals, Pamela is a Certified Fundraising Executive and authors “Old Dog Fundraising” – a weekly column for www.nonprofitpro.com. She earned her Doctorate in Business Administration from California Southern University, her MBA from Dominican University and her BA in Speech Communication from Wheaton College. 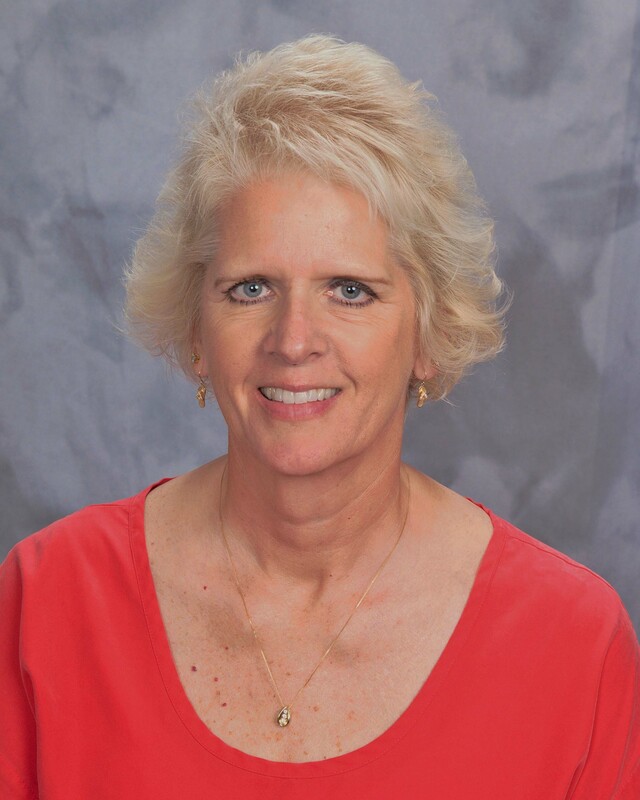 She enjoys sharing her knowledge by teaching college courses in fundraising and has earned an Echo Award from the Direct Mail Association and a Gold Award for Fundraising Excellence. You can follow Pamela on Twitter at @pjbarden.